Ethereum is a distributed public blockchain network, like Bitcoin. It is an open software platform based on blockchain technology that enables developers to easily build and deploy decentralized applications using smart contracts powered by the Ethereum Virtual Machine, EVM for short. The Ethereum network’s crypto token is called Ether. Ether is a trade-able cryptocurrency, but it is also used for paying transaction fees and services. This is a major advantage of Ethereum, it allows for computer applications to run on its network. EVM is a software that enables anyone to run any program, regardless of the programming language. The EVM makes the creation of blockchain applications easy and efficient. On one platform, Ethereum allows for the development of potentially thousands of different applications. Any centralized service can be decentralized through Ethereum. Ethereum can also be used to build DAO’s. DAO’s are Decentralized Autonomous Organizations run by a programming code, on a collection of smart contracts written on the Ethereum blockchain. 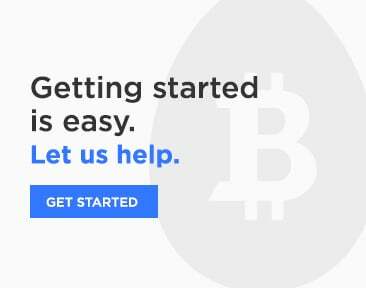 To learn more about Ethereum and how it works, please click here. 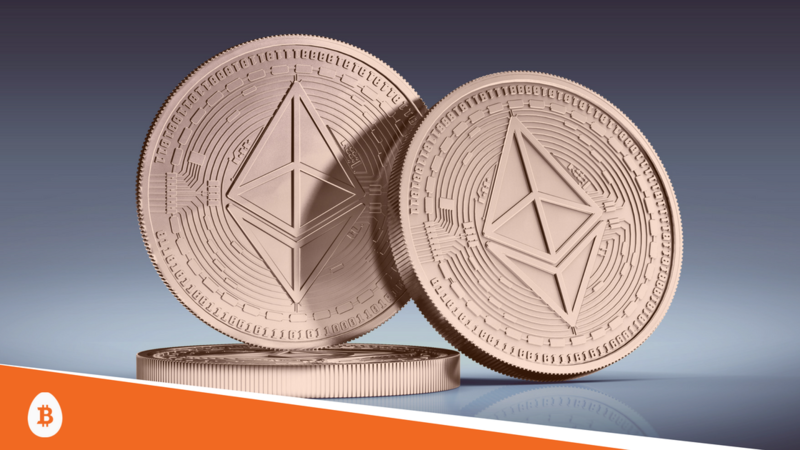 Ether is the value token of the Ethereum blockchain- Ether (ETH) is a unique piece of code used to pay for transaction fees and computational resources on the Ethereum network. Ether isn’t just a digital currency- Ether is the fuel for the Ethereum network, it is a payment form clients use for the implementation of computational services and fees, as well as a tradeable crypto currency. Ethereum uses Smart Contracts- Smart contracts can be used to implement a predefined computer program to complete several actions when activated. When a smart contract is executed, it records the information used onto a block and records it as a transaction. Ethereum created Ethereum Classic- Ethereum created a whole new blockchain, Ethereum Classic (ETC), through a hard fork. ETC is a parallel version of the Ethereum blockchain. Click here to learn the reasoning behind the creation of Ethereum Classic. Getting started is easy. Let us help.